It is about time to start preparing for the homecoming of Santa Claus ’cause Christmas is almost here. Mumbai, like all other major cities around the world, celebrates this festival in style! The entire city gets decked up with lights and festivities and you can join them and make the most of your Christmas! It’s Celebration Time, Come On! Whether you’re a party animal or want to simply attend a peaceful midnight mass, Mumbai has all the options open for you to have a fun-filled Christmas. Let’s check out the best places to celebrate this festival in Mumbai! Majority of pubs in Mumbai open their doors to special Christmas events every year. Places like True Tramm Trunk, The Quarter, The Sassy Spoon, and Indigo Deli come up with their own versions of Christmas celebrations. 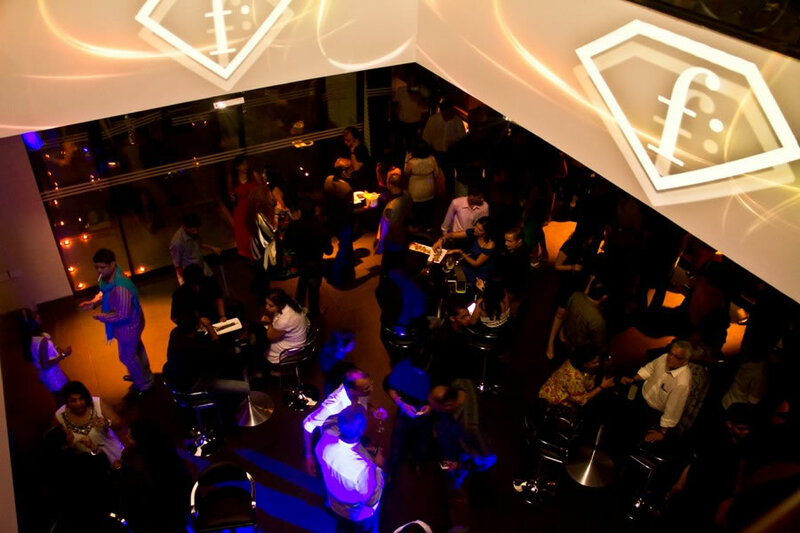 You can even join in some crazy party nights at the many nightclubs in the city! 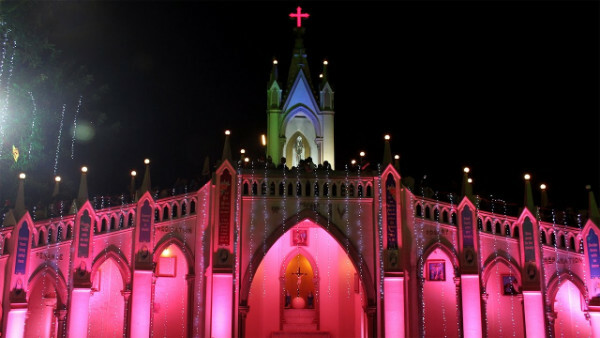 Mumbai’s churches ring in Christmas with midnight mass and loads of celebrations. Soothe your ears and soul with the carols and celebrate the birth of Christ. There are numerous churches where you can attend the night mass, including Mount Mary Church, Saint Thomas Cathedral, Gloria Church, Orlem Church, and more. 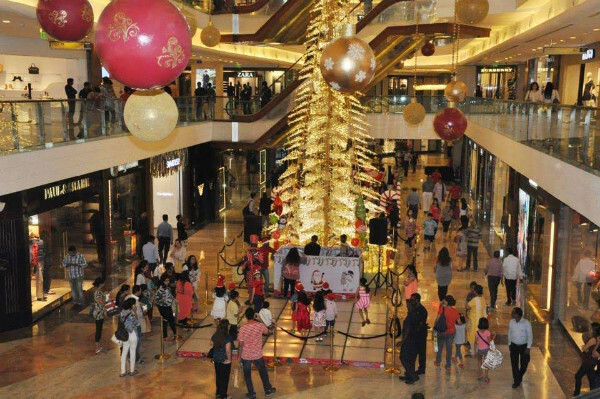 Mumbai’s shopping malls get decked up during the Christmas season and along with the numerous decorations come the raining offers! Whether you wish to buy decor for your home or want to dress up as Santa, you can find it all at these places. Even on other goods, there are loads of offers to celebrate the festive season. As for street markets, you can find hundreds of items for the festival there! 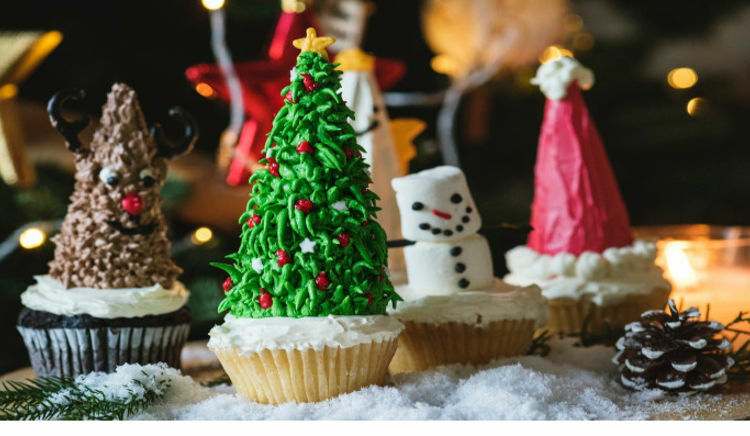 Christmas is the time when you can gorge on numerous desserts without anyone stopping you because this is the time when you can find some of the finest plum cakes and rum cakes in the city! Even apart from these delicacies, you can find loads of other patties, puffs, and rolls at some of the most popular dessert parlors in the city like B. Merwan & Co., Yazdani Bakery, Theobroma, Le 15 Patisserie, and more! 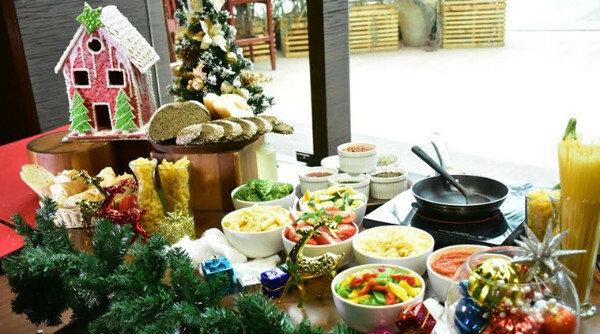 Mumbai’s top restaurants make your Christmas even more special with their wide variety of buffets and brunches. You can count on these places to deliver the best of Christmas pies, cakes, puddings, and more. Several restaurants have live performances to enhance your dining experience even further. There’s no better way to celebrate Christmas than to bake your very own cakes and pastries during the festival. Thankfully for us, Mumbai has loads of cake baking classes just in time for Christmas so that you can learn baking to perfection and make your very own plum and rum cakes at home to celebrate the arrival of Christ and Santa! 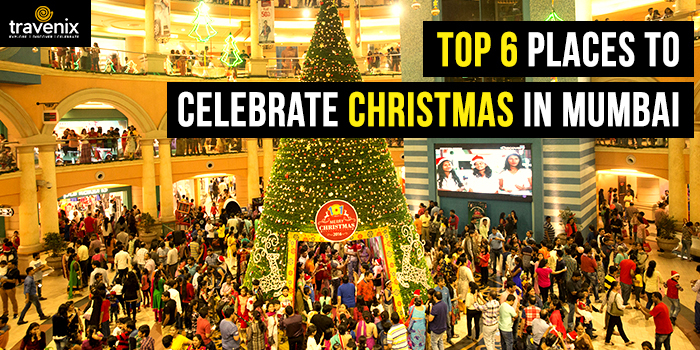 Which of these activities have you done during Christmas in Mumbai? Do let us know in the comments section below. If you haven’t done any of them yet, do give them a shot; we promise you’ll have the time of your life!